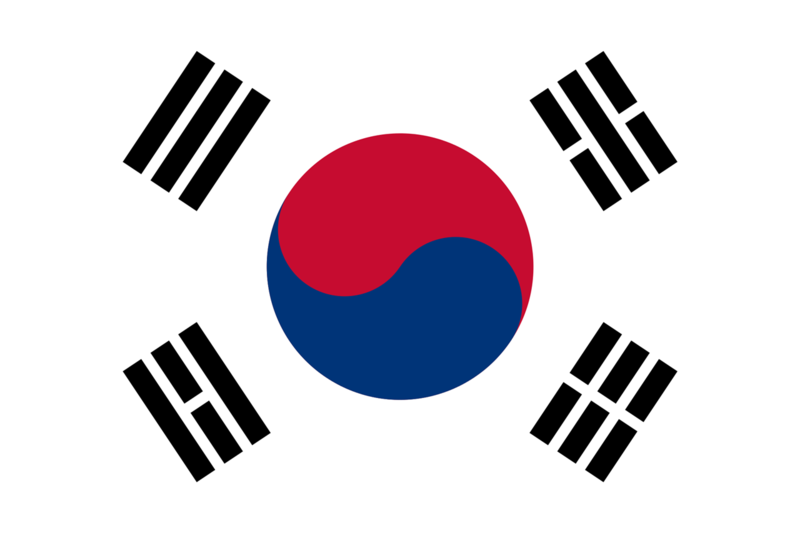 South Korea is set to unleash a financial regulatory sandbox this April as it urges the nation’s sector onwards and upwards. Choi JongKu, chairman of the Financial Services Commission (FSC), reckons this year will be an “opportune time” for its fintech industry to take a step forward, as the groundwork for regulatory, budgetary and institutional support has been set out. The sandbox will let firms test their services with regulatory exemptions for a certain (but unspecified) period of time. Preliminary applications for participation will be open at the end of January. The FSC will provide KRW 4 billion ($3.5 million) to support the programme. According to the FSC, it will remove regulatory uncertainty that restricts financial companies from investing in fintech companies. In principle, financial companies are prohibited from investing in non-financial companies, except ones closely related to financial services. Currently, financial companies are allowed to invest in fintech companies, based on the FSC’s legal interpretation that fintech falls into a category of businesses closely related to financial services. To help investment in fintech, the FSC says it will amend relevant regulations for clarification on the scope of business in which financial companies are allowed to invest. It will overhaul formal and informal regulations that hinder fintech innovation. Currently, more than 200 regulations are under review for regulatory reforms. The result of these reviews will be announced in the first quarter of 2019. The FSC will also hold a weekly meeting with businesses to gather their suggestions and opinions. You contact the FSC here for more details about the sandbox. Integral's solutions are used by banks, brokers and asset managers in the foreign exchange market. The provider began work on the project by providing independent model validation to CHL. As it seeks the regulator's licence to deliver its own home loans.